We have been overwhelmed at the amount of support from children in care, foster carers, foster children, social workers, residential care home providers and managers, academics, healthcare professionals, childcare professionals, care leavers and many many more. 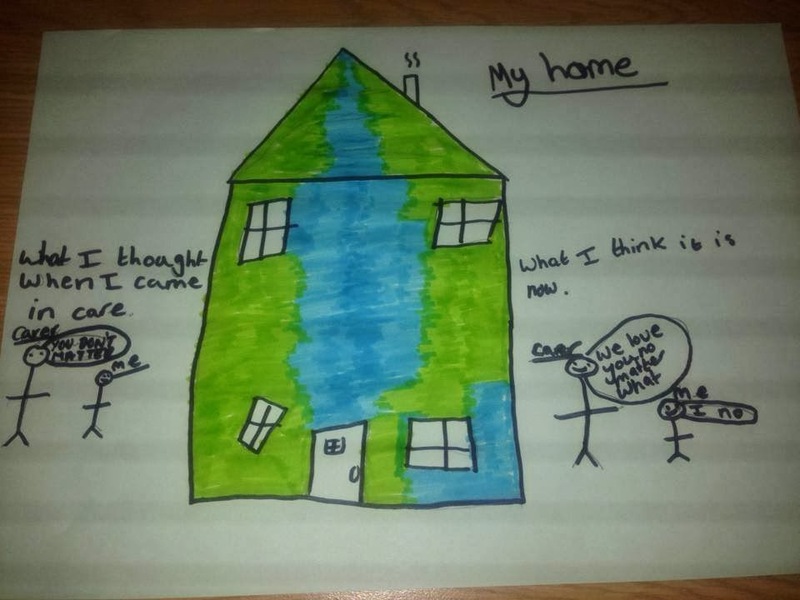 "All young people in care need the right to the roof over their head. However the sad fact is that these young people are still routinely tossed from pillar to post, from placement to placement at the whim of the care system. Extending stays for those in foster placements until the age of 21 is fine, but the same level of support should be open to those in residential care and all careleavers, not only those whose foster carers are prepared to give them a place in their home. The new system wont stop those young people most failed by the care system being failed once again. "Furthermore, with a shortage of 10,000 foster care placements in England alone, it will not address the issue of undercapacity. 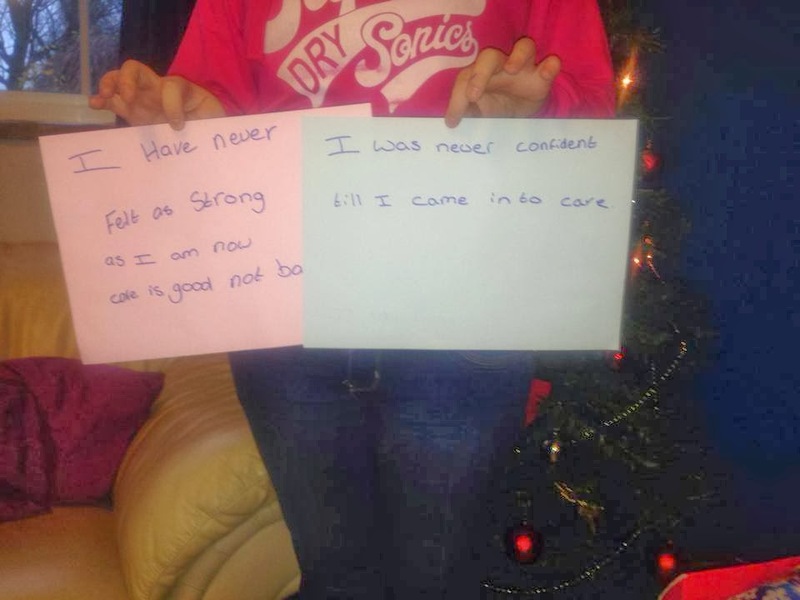 Carers that wish to keep their careleavers may decide that as a result they can no longer cope with taking in other children, in which case a system that has so many young people leaving care in a worse condition than when they were taken in, will deteriorate further. The government is throwing a pittance at the problem instead of investing in a robust plan to meet the care shortage with a major plan of expanding residential care to ensure stability for these young lives, empowering young people in care to shape their destiny." Phil spent his childhood in care before going on to Bristol University. He was a founding member of the Care Leavers Association. To find out more, click here. Comment from petition by Lynette G.
As a Registered Manager of a Children's Home I have seen vast amounts of children leave care at 17 that are not ready and need the support that a family unit would give. Its about time legislation changed to allow children to stay in residential homes until they are 21. Comment from petition by: Ze'ev L.
Many children come to care homes when they are already 14-15. They require enormous amount of psychological and educational input. Securing this input until 21 years of age can be the difference between failure and success. Comment from petition by Judith J.
I work in a homeless service. Many young people are not ready to live independently at this young age. They need stability to mature and develop as adults and learn better life skills. Then fewer would need our service. This is just a very small sample of the huge amount of support we have received for children in care to be able to stay in their homes until they are 21. The same support that is being offered to those in foster care. We welcome the opportunity to engage in discussion with those who are concerned about the needs of young people leaving care at any time. All we would ask is that they also include young people from children’s homes and young care leavers in those discussions. One of the less pleasant consequences of the statement on 4th December was that it reinforced their feelings of not being listened to.